The actress defends her husband and claps back at online bashers via IG. 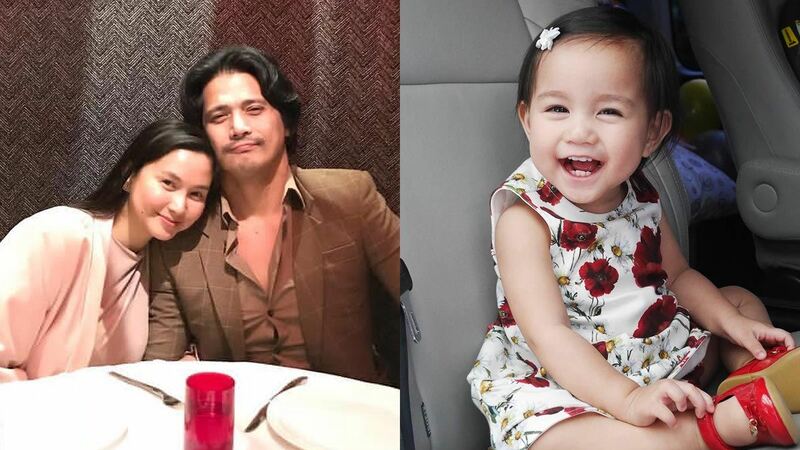 Robin Padilla’s wife, Mariel Rodriguez, clapped back at online bashers who chose to drag their daughter into the Pilipinas Got Talent issue involving her husband. Over the course of the weekend, the heated discussion on Robin Padilla’s “harsh” treatment of a Korean contestant who auditioned for the reality talent competition has snowballed into calling it a “racist” and “misguided” view of Filipino idealism. The internet was quick to call out Robin’s “false sense of nationalism” after he demanded that the Korean contestant speak in Filipino, and pointed out several times that the show is called “Pilipinas Got Talent.” Many also said that Robin did not react the same way when a female contestant who could not understand Filipino joined the show in 2016. Robin defended his actions and dismissed public criticism, saying, “Hindi ko naman siya inaway, sinabihan ko lang siya parang tatay niya.” Mariel, on the other hand, took to Instagram to respond to naysayers involving their innocent daughter in the discussion. Netizens said that if Robin really loves his country, why did he allow his one-year-old daughter Maria Isabella to be born in the US? The show and the network have yet to issue an official statement on the issue.